This winter I worked on a series of small (6 x 9 in.) 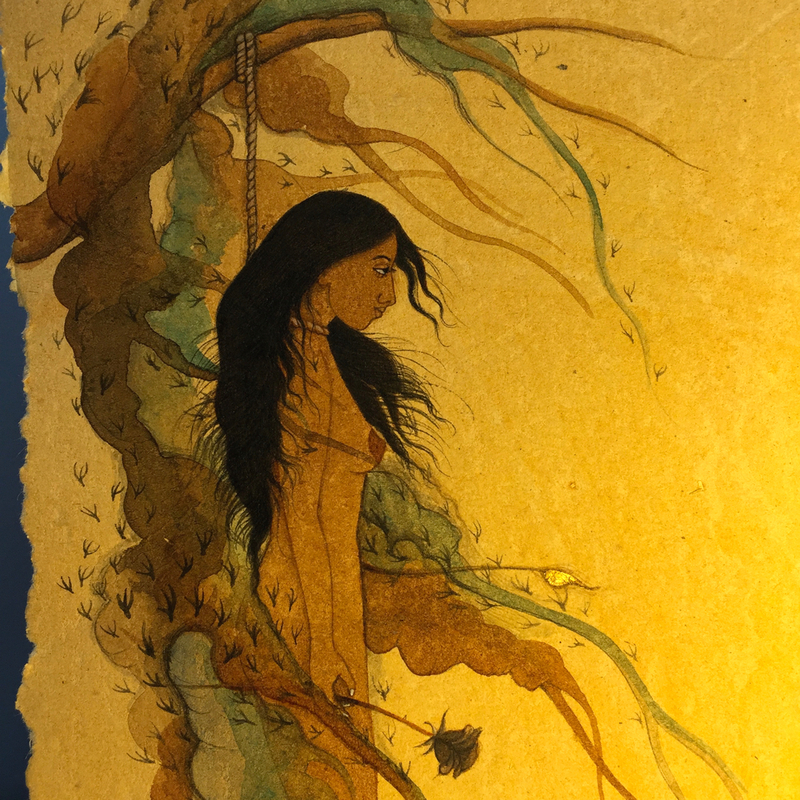 works painted with tea and watercolour on handmade paper from Jaipur. Here are some images (details) of the works in progress. Check back for images of the completed works on the website by the end of May.